Apex Dermatology, located in Hudson Ohio, prides itself on providing personalized comprehensive dermatological care and skin surgery to our patients. We provide all aspects of medical, surgical, cosmetic and aesthetic skin care. We employ the latest cutting edge technology to provide our patients with the latest treatment options for their skin. Our commitment to deliver comforting and impactful patient experiences makes Apex the best Northeast Ohio has to offer in dermatology. We are pleased to offer skin rejuvenation treatment, cosmetic improvements and laser surgery for wrinkles, aging skin, fine lines, sun damaged skin, skin tags and age spots, unwanted moles, spider veins of the face and legs, hair removal, birthmarks, chickenpox and surgical scar correction. 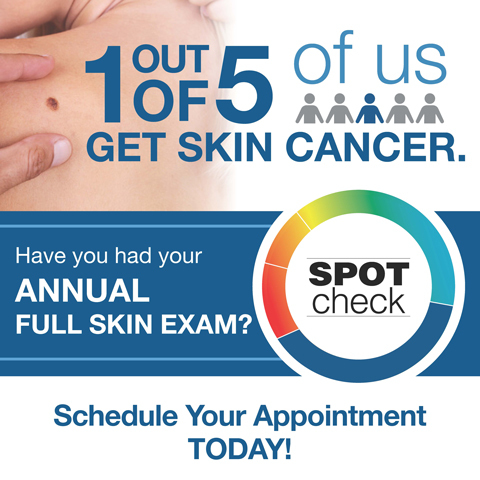 At the Apex Dermatology, we believe that each case of skin acne is as unique as the individual facing the diagnosis. Experts from a wide variety of medical fields are here to evaluate and treat your particular skin acne no matter how rare or complex. Skin acne are now more common than all other skin issues combined. Apex Dermatology offers comprehensive skin cancer treatment at our state-of-the-art facilities conveniently located in Hudson Ohio. Mohs Micrographic Surgery is a highly precise, advanced technique for the removal of skin cancer. It has the highest cure rate of all available treatments. During the procedure, our specially trained staff remove cancer tissue one layer of skin at a time, keeping as much healthy tissue as possible.